Germany in the 1920s, in the early days of Hitler and the Nazi party, was a country plunging into darkness and violence. Andrew Nagorski has written the story of a doomed generation, of evil, hopelessness, sexual perversion and murder that set the stage for the ultimate destruction of a society. But in a stunning denouement, a young Nazi brownshirt, acting out of passion and revenge, changes the course of history. Karl Naumann, a German teenager who has lost his father and brother in World War I, has tried to find a place in a defeated, demoralized and anarchic Berlin. Impressed by the returning veterans who refuse to lay down their arms and fight running battles with communist revolutionaries, and alone and adrift on the streets, he is recruited to their cause and camaraderie. He is sent to Munich, where he works his way up the ranks to become one of Adolf Hitler's bodyguards, a storm trooper. The new movement is increasingly split between Hitler and rival leaders, including Karl's mentor, Otto Strasser, a real-life Nazi activist. As the schism within the party widens, the battles intensify and Hitler asserts his dominance, Karl must determine where his loyalty lies. He has fallen in love with a nurse, Sabine, whom he marries, but he is infatuated with Hitler's young niece, Geli Raubal, who is caught up in a deeply disturbing sexual relationship with her uncle. Obsessed by the seductive and elusive Geli, Karl is startled by what he sees through her of the dark core of Hitler's personality. When Geli finally summons up the courage to leave her uncle, it is too late. Soon after, she is found dead in their apartment, a gun in her hand, allegedly a suicide. Karl believes that Hitler has murdered her. He follows him to Geli's grave in Vienna where their final confrontation takes place. 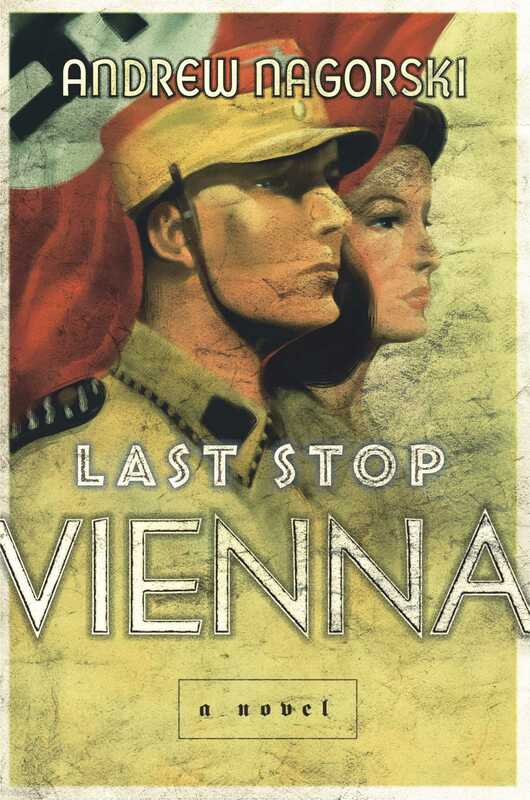 Last Stop Vienna presents a chilling and suspenseful look at what might have been. "An astonishing, breathtaking tale of passion and foreboding. Andrew Nagorski's main characters—a young Nazi brownshirt who turns against Hitler, and Hitler's tormented niece -- are unforgettable. The outcome of their story makes clear that there was nothing predetermined in Hitler's rise to power. This first novel is frightening, illuminating, and brilliant." – Pat Conroy, author of "Beach Music"
"Last Stop Vienna is a fascinating, haunting tale about the way one man can make history—or unmake it." 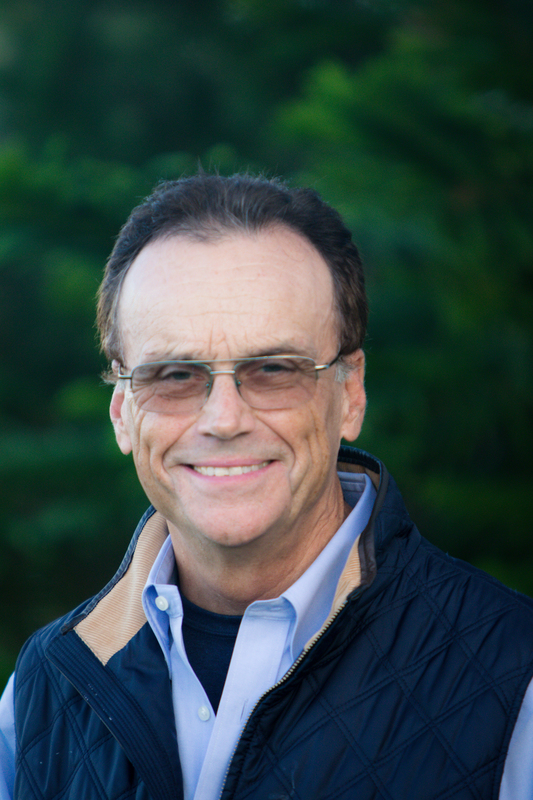 – Christopher Dickey, author of "Innocent Blood"
"Andrew Nagorski has written a strikingly original work of historical fiction. With a finely etched portrait of a stripped and humiliated Weimar Germany as his background, Nagorski traces the transformation of an 'ordinary' German into a Nazi brownshirt. Nagorski's portrait of the ascendant Adolf Hitler sexually preying on his own niece is chilling." – Kati Marton, author of "Hidden Power"
"An intriguing rebellion of imagination against historical reality." – Bernhard Schlink, author of "The Reader"